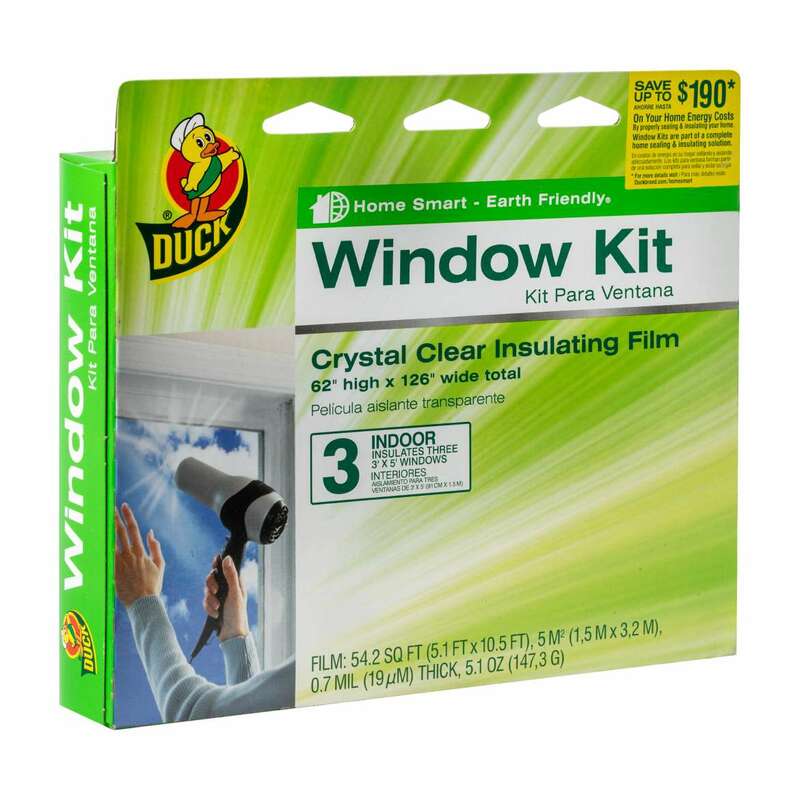 Home Products Weatherization Window Insulation Kits Duck® Brand Shrink Film Window Insulation Kit - Indoor, 3 pk, 62 in. x 126 in. 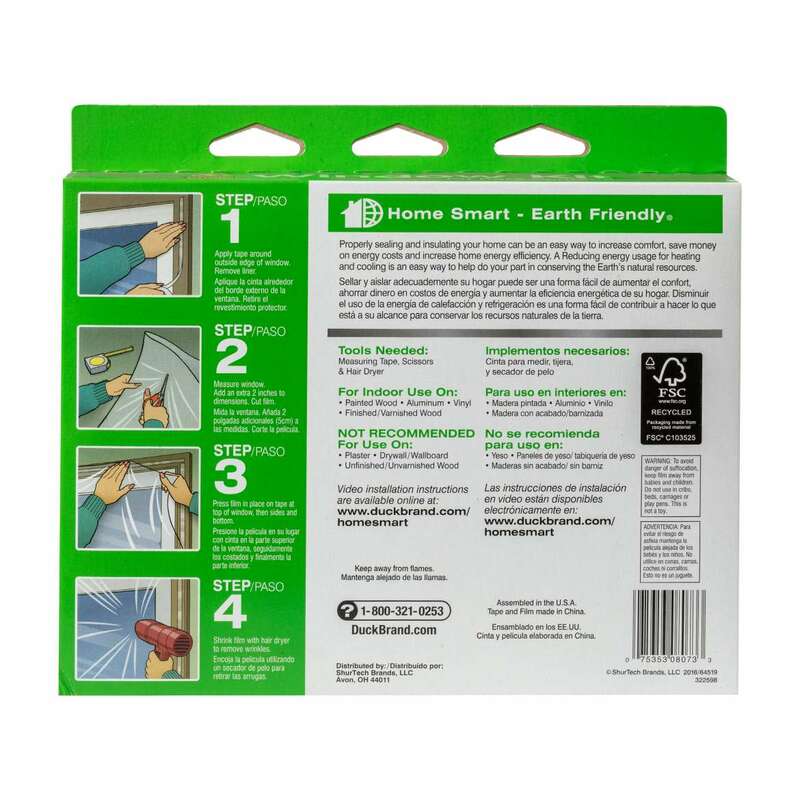 Duck® Brand Shrink Film Window Insulation Kit - Indoor, 3 pk, 62 in. 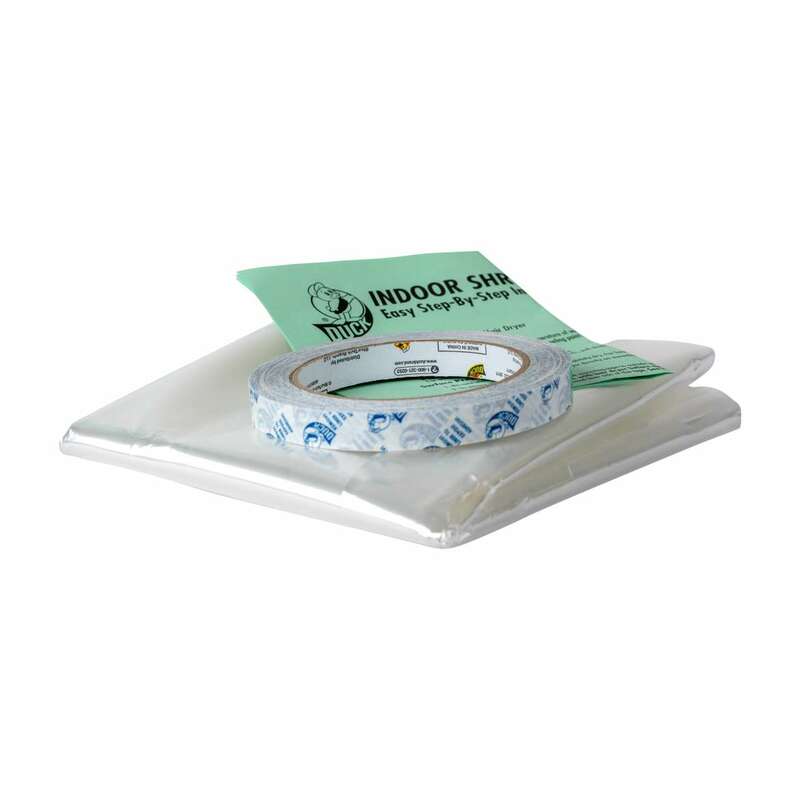 x 126 in. 62 in. x 126 in. 62 in. x 210 in. 62 in. x 420 in. 84 in. x 120 in.